During our time of carrying out house clearances, we have most likely dealt with all situations possible and have satisfied many of our past customers. 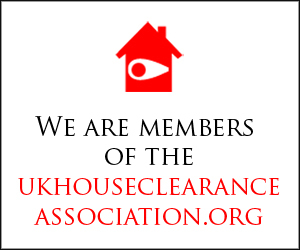 We pride ourselves on how professional and reliable we approach house clearance and always work towards customer satisfaction. Foxtons completed a complete clearance of a guest house in the blackpool area for me, I had received quotes from a couple of other companies and was advised that the clearance would take 2-3 days to complete and was gunna cost me for those days. I contacted foxtons and spoke with Will, he asked me to send photos to give an idea of what was to be cleared. I was quoted a very fair price and the house was fully cleared in just one day. I am very happy with the overall result. Hi Will. Your guys did a brilliant job today and I would justlike to say how pleased I am with your services, not only the work carried out, but it was such a relief to book the job in hassle free with yourselves. I recently contacted Foxtons as my brother recently passed away and we had to clear out his 5 bedroom house within a few days before traveling back to Spain. 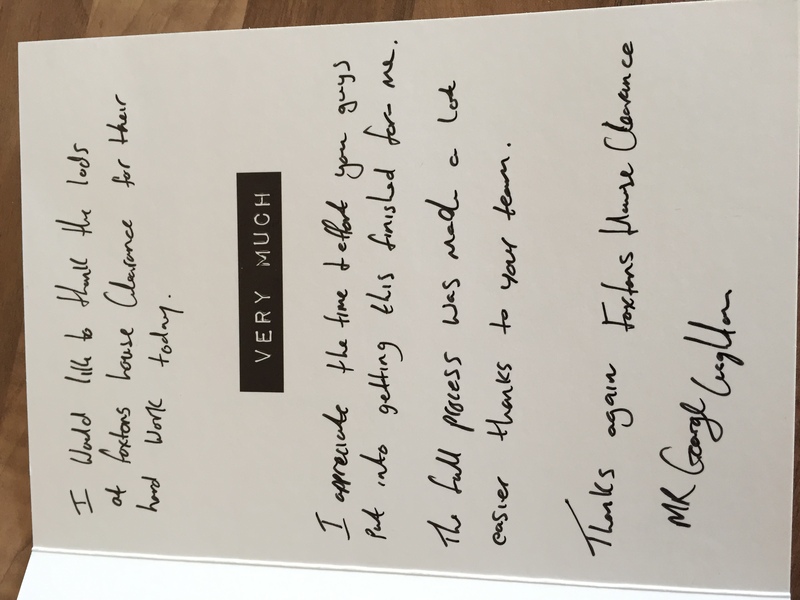 From first contacting Foxtons I did think the quote was a bit pricey but on the day the work was carried out I was really impressed with how quick the guys had the house cleared. They were very respectful and pleasant guys. I definitely do believe I paid for high quality work, Foxtons made a very stressful affair into a stress free day. 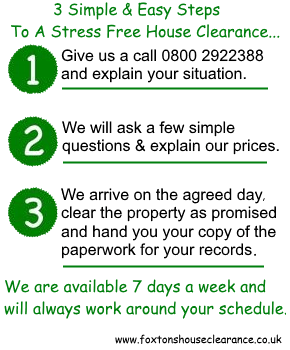 I would highly recommend them to anyone who wants a house clearance in the future. Thank you so much Foxtons. Hi, many thanks for the full invoice, I have transferred the full payment into your account just now. Thanks lads, you’s did a great job and I will definitely be recommending your company. All the best. 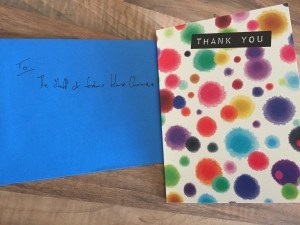 Hi Will, thank you for the receipt for payment yesterday, and especially for all the work that your staff carried out, I am very pleased with your services and would like to put in a good word about your staff they went that extra mile for me and would not take anything extra than the quote received, such a helpful company. Best regards. Hi Guys just a quick thank You. 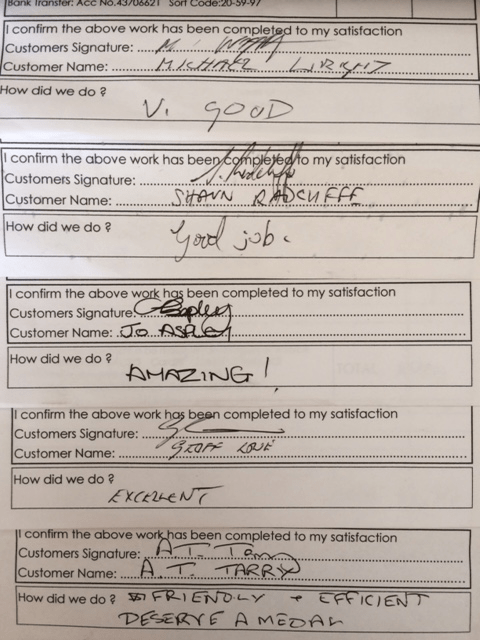 I was very pleased with your service and the work carried out. I tried to leave a review?… not sure if it worked, but i gave you 5 out of 5 stars anyway! Very well deserved. Thank you, Foxtons. My sister and I are really struggling through this sad time, but we are so pleased to know our parents house has been taken care of and you have lifted a large chip off of our shoulders. Best wishes. A big thank you for your help this week. If I know anybody who could use you or do intend to need this service I will certainly recommend you! This is the second time we have used Foxtons and we would highly recommend them. A very professional and efficient service. I let out a lot of my properties and my tenants are always leaving them a mess with all furniture, again the same high standard work was completed. I will definitely be using them again in the future if ever needed. Excellent service. On time, professional and very thorough. All areas of work efficiently cleared and left in clean condition. Thanks a lot Foxtons.